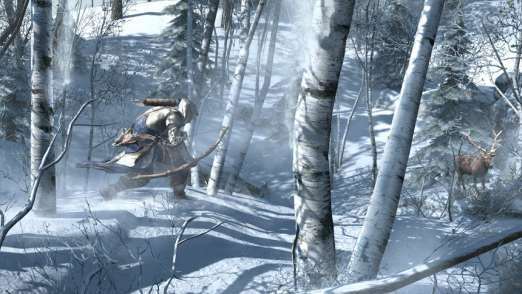 The first DLC (Downloadable Content) for Assassin’s Creed III will feature a “What the f***” side-story according to the developers of the game. In an interview with Eurogamer, Assassin's Creed III director Alex Hutchinson said, “We know that not everyone will buy it. So it's a 'what the f***' chunk of story that, if you missed it, the next game will still make sense.” The developers of the game also added that we would never guess what the story of the DLC would be. 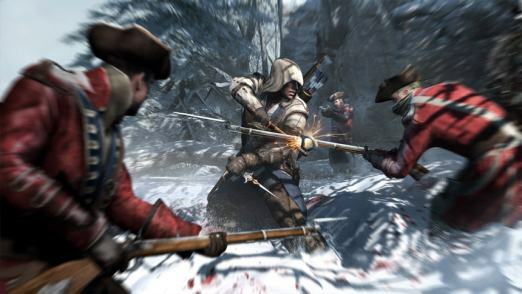 Ubisoft also announced a season pass for Assassin's Creed III but no details were given as to what it will contain. 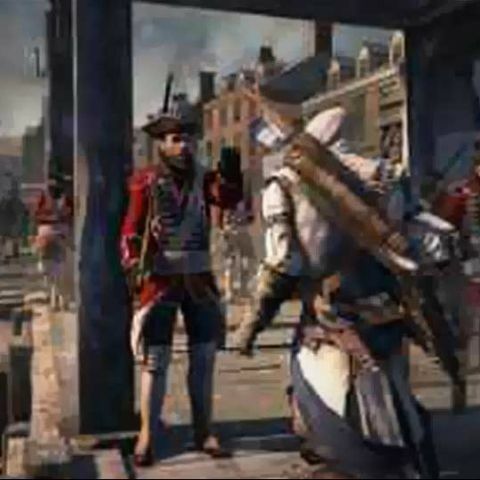 Assassin’s Creed III is one of the most anticipated games of 2012 and will hit store shelves for the Xbox 360 and the PS3 on October 30, 2012 but the PC version of the game has been delayed until November 20, 2012. Assassin's Creed III is the opening chapter of two new stories: one of Connor, the newest Assassin, and one of a new nation, both in an epic fight for land and freedom. The game runs on an updated engine of the original called Anvil Next. You can enjoy a gameplay demo of the game below that shows some of the cool new moves that can be performed by Connor including some sleek assassinations. What are the main feature of the Chrome Book? What is cyanogenmod. what is the advantages and disadvantages of it.and how to use this feature..? what is the wrost feature in moto E smartphone?? ?